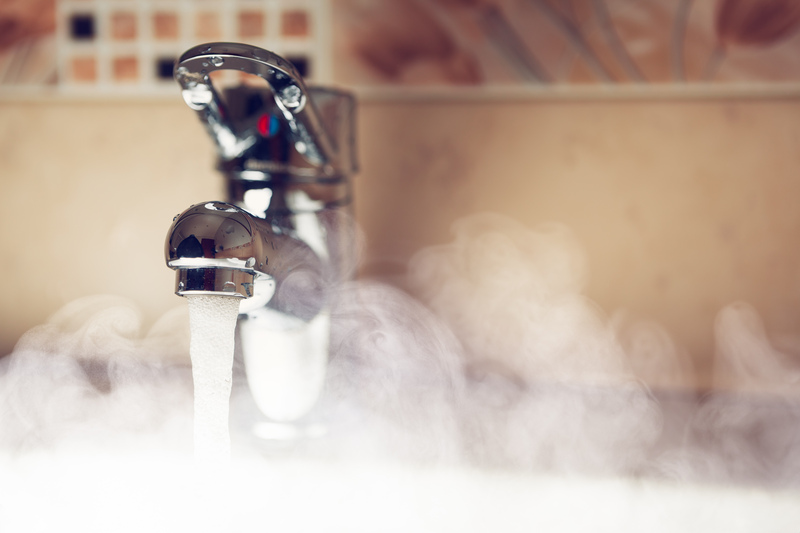 There’s a lot of misunderstanding about what a hot water on demand can do or can’t do. One of the biggest myths is one of the names that a hot water on demand was previously called. 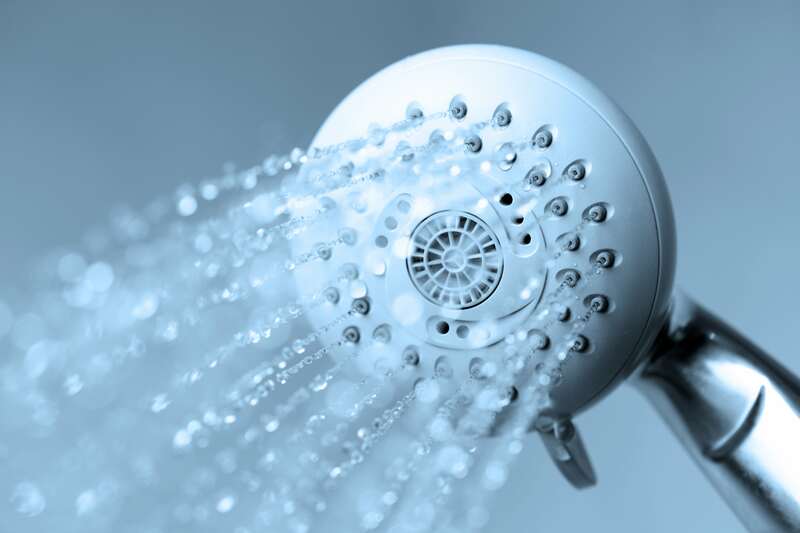 It used to be referred to commonly as an “instantaneous hot water heater”. The problem with that is people would think that it would instantaneously be coming out of their taps. That is a major myth and a major misperception about what a hot water on demand does. So, normally, when you have a hot water tank, you have to clear the pipes of the cold water between the hot water tank and whatever tap you’re running it from. So, if the tap is quite close to the hot water tank, you can have it to the tap within seconds. If it’s a long distance away, it could take a minute to clear the cold water out, and heat the pipe up, and deliver the hot water. In no circumstance will a hot water on demand speed up that process with the exception of installing some alternative piping arrangements that can make the hot water get to your tap faster. So, if you take out a tank and put in a hot water on demand without any piping modifications, the hot water will then need to be heated and then get to your tap. So, at bare minimum, it’s probably going to add about 10 seconds to get to your tap. There are technologies built into some hot water on demands that shorten that timeframe–technologies called buffer tanks and other technologies can help how long it takes to get to your tap. The only real way to eliminate the time it takes for the hot water to get to your tap is by installing a circulation pump, but it’s not as simple as installing a pump – you actually need to run a water line from the farthest point in your house all the way back to your hot water on demand, and that water needs to circulate during the times when you’re most likely to run it or it needs to circulate 24 hours per day. So, the big myth is hot water on demand will get to your tap any faster than your hot water tank is usually doing. Another misperception about hot water on demand is that they will run and feel exactly the same way as your old hot water tank did. The truth is they won’t. 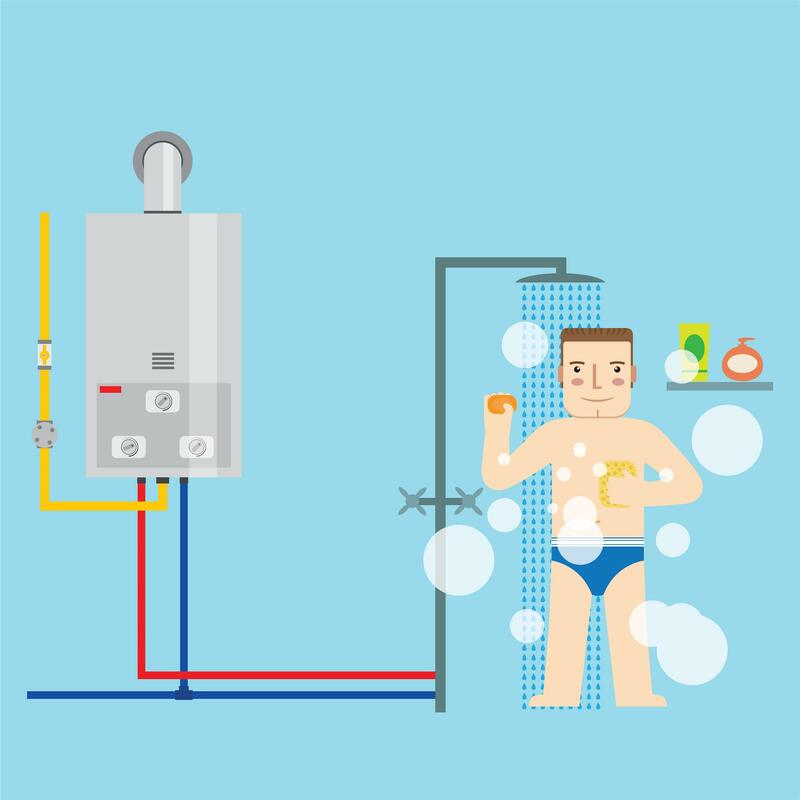 The advantage of hot water on demand is that they will save you lots of money on utilities and they will last way, way longer compared to a tank, but there is some down sides to them. You’re also limited by how many taps that you can run simultaneously. So, in the Seattle area, with the groundwater being colder than other parts of the country, you’re limited to three or four taps running simultaneously. In other areas of the country, you can run much more simultaneously because the groundwater is warm. These myths about hot water on demand would indicate that we’re trying to steer you away from them. The truth is we’re not, but people should get one knowing exactly what the advantages and disadvantages are. Are Multi-Stage Furnaces Better Than Single Stage Furnaces? A common misperception that customers have is that having a multi-stage furnace is what makes the furnace more efficient. Although..
People in Seattle ask us: is it better to put in a tankless water heater or a hot water tank in the area? Hot water tanks and tank..